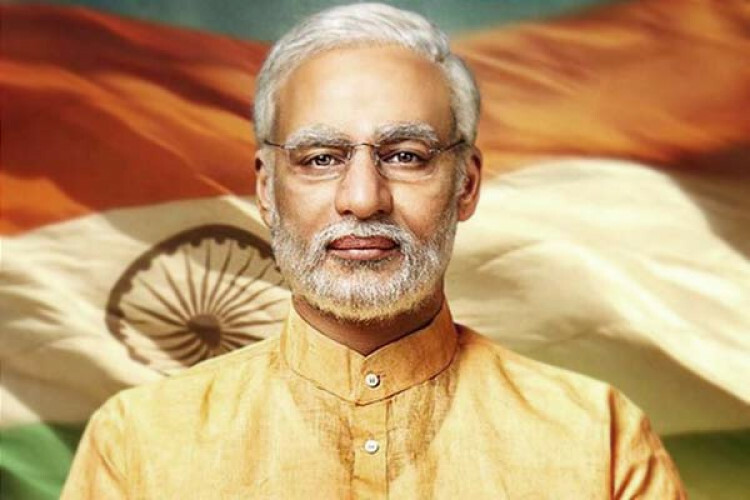 The Delhi High Court today has dismissed a plea that asked to postpone the release of the biopic 'PM Narendra Modi.' As the film is slated to release on 5th April 2019 just before the Lok Sabha elections, it seemed to have violated the Model Code of Conduct, stated the plea. It is said that the release of the film before 11th April will influence the votes. The show cause notice was also issued to the producers.